After another playoff run by the Philadelphia Eagles, the legend of quarterback Nick Foles just continues to grow. 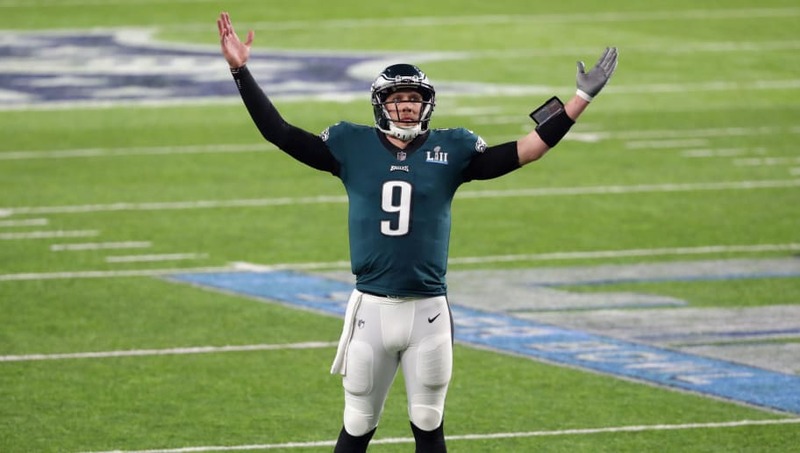 Although he's still under contract in Philly for the 2019 season, Foles' value is at an all-time high right now and the Eagles could likely get a king's ransom if they decide to trade their backup quarterback. There are several teams in need of a QB upgrade, but only a select few are both desperate enough top make a deal and actually have the trade pieces to make a deal happen. Here are the four most likely trade destinations for Foles. 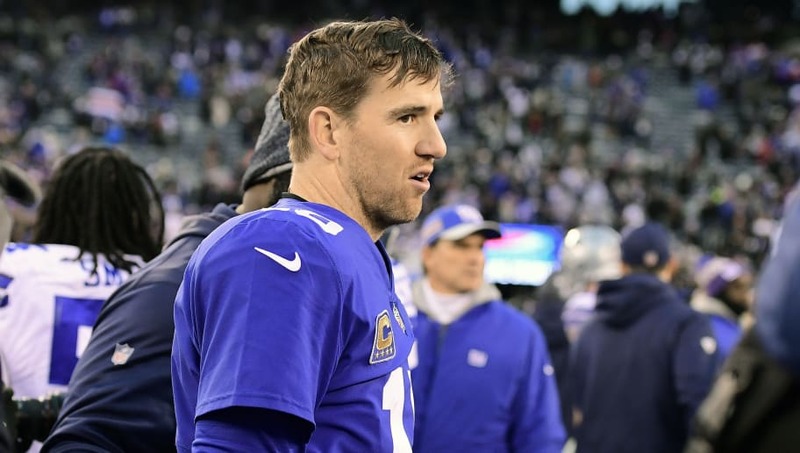 It's still to be determined, but the Eli Manning era may be coming to a close in New York. If the Giants decide to move on from the face of the their franchise, they'll definitely be in the market for a new quarterback for 2019. The 2019 quarterback draft class isn't as strong as previous seasons and, even if New York drafts a signal caller, they may need a year of seasoning or two before they're NFL ready. Foles would be an excellent stop-gap option for the Giants, but it'll likely be very hard to work out a trade with a division rival. The Redskins we're 6-3 heading into their Week 11 matchup with the Houston Texans and looked destined to take the NFC East division crown. 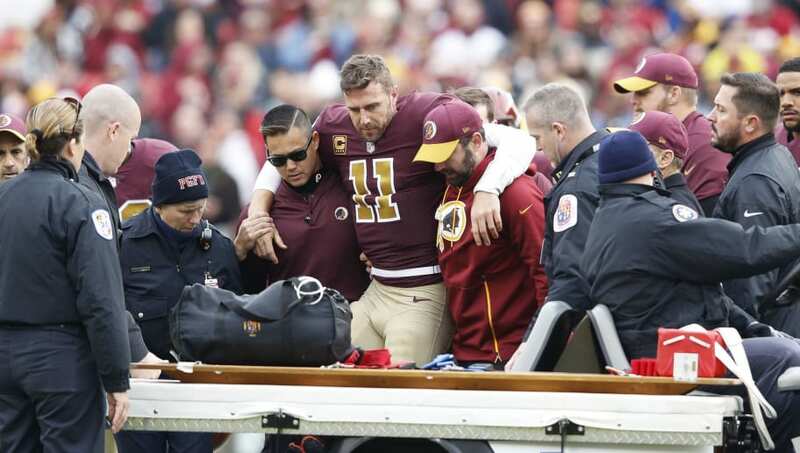 Unfortunately, thanks to a career-threatening injury to QB Alex Smith, Washington's season came crashing down around them. The Skins head into the offseason without an established quarterback on their roster and will need to find a stop-gap option at the very least while Smith recovers. As is the case with the Giants, an intra-division trading for Foles will be tough. However, the Redskins have enough pieces and may be desperate enough to pay the king's ransom needed to make it happen. It took much longer than it should have, but the Miami Dolphins are finally ready to move on from Ryan Tannehill. 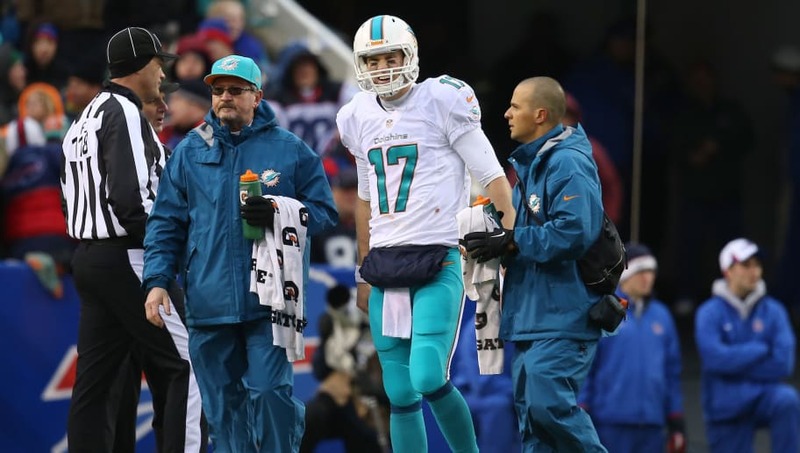 Tannehill's tenure in Miami was defined by sub-standard play and injuries that kept the franchise in neutral rather than the moving forward as the front office had expected. Trading for Foles is by no means a franchise-saving move, but he'd be a significant upgrade at quarterback and if Miami makes the right offseason moves, he could turn the Dolphins into an under-the-radar playoff team in 2019. 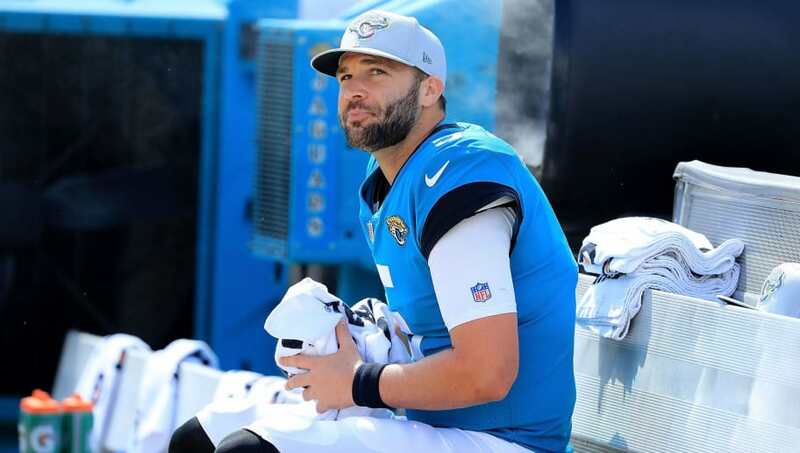 After a 2018 season that saw Blake Bortes get benched for Cody Kessler, it's safe to say that Jacksonville may seriously consider moving on from Bortles. The Jaguars own the seventh overall pick in this spring's NFL Draft and should have the trade capital necessary to swing a deal. Mortgaging the future shouldn't set them back as they try to rebound in 2019, considering they already have a championship roster in place and they can add Bortles as part of the deal if need be.